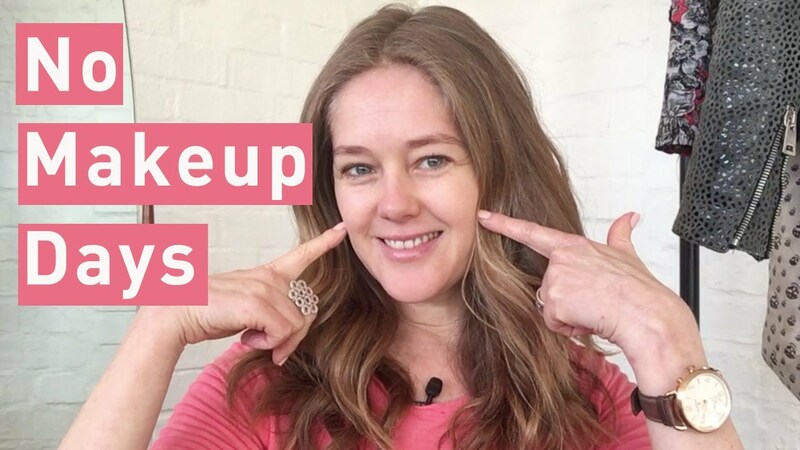 In this video I tell you why I believe in having no makeup days and little makeup days and I share my top tips to looking great with little or no makeup....plus a subscriber giveaway. Don't forget to subscribe, like and comment on this video. You can enter multiple times by liking and commenting on as many of my videos as you like. I will be holding the competition till the end of August 2017. 1. I like to give my skin a break from makeup and take a little extra time with my skin care routine. 2. I love makeup, but I think it needs to be in it's rightful place. Makeup is there to enhance our natural beauty rather than being a mask we wear. 3. When having a no makeup day, wear a colour the really suits your complexion. This way you will look great even without makeup. Which are your go to products for a little makeup day?